The production of cores or tubes is a process with many variables. Precise work planning, optimum set-up as well as careful and proactive machine operation are the prerequisites for optimum success. This requires daily experience, farsightedness and great sensitivity. Our skilled workers ensure that these sophisticated production processes are accomplished on the basis of expert knowledge, routine and operating safety. At WIBMER, we are, as a matter of principle, committed to increase our employees’ understanding for relevant processes, thereby ensuring continuous improvement of all processes in the company. Machine operators are supported with regard to their technical know-how as well as to their personality to fulfil the requirements relating to production planning, management and quality in the long term. We produce cores for different applications: label cores, foil cores, mailing tubes, protective tubes, cores for medical applications and engineering as well as special applications. 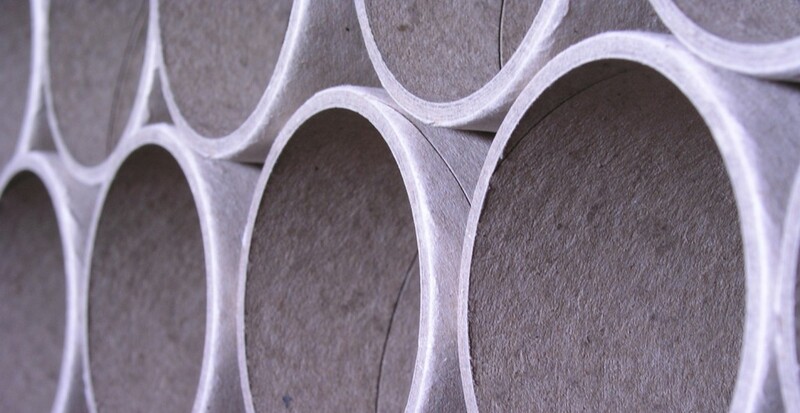 Depending on the requirements, our cores are made from different wrapping cardboard and paper qualities. 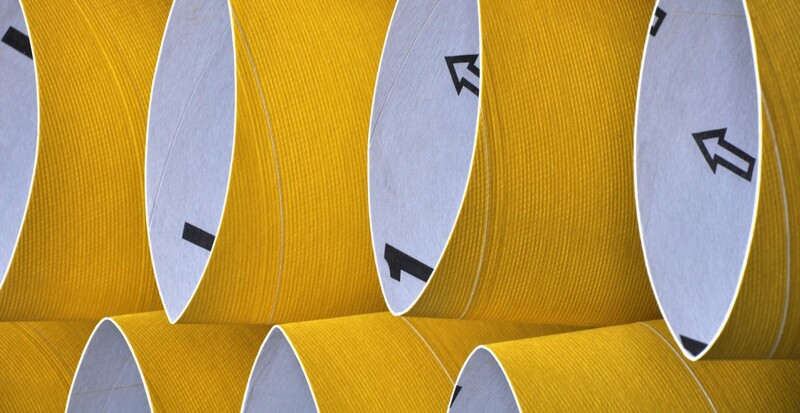 If needed, we can process your cores with press cuts, double-sided adhesive tape, imprints or surface finishes. Our flexible cores are mainly used in the glass fibre production. Made from special, temperature-resistant papers and adhesives as well as finished with complex coatings, these tubes offer the highest level of durability und performance. They are surpassed by the alternative product only, the KT sleeve. Made from a special, temperature-resistant fleece, these KT sleeves last much longer, which is why they offer a more than interesting economical and ecological alternative. Plastic cores are well-suited if higher quality rating is requested or cleanroom conditions are given. 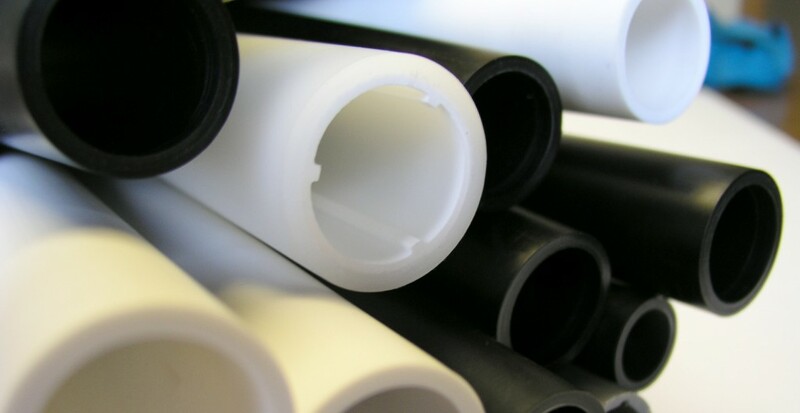 We offer different plastic materials with smooth or profiled walls, whether as long tube or in tailored lengths. We produce far more than just cores. With our expert knowledge and experience from many projects in the packaging industry, we offer competent support for all questions relating to packaging. Whether it comes to the development of a certain packaging or its improvement – the WIBMER team supports you with regard to these issues and any requirements situation. As part of our service concept, we will be happy to analyse the economic efficiency of your current packaging solution and improve your previous approach.